The National Panhellenic Council or the (NPH) is an umbrella organization for 26 chapters of sororities. To name a few there's Phi Sigma Sigma, Phi Mu, Alpha Phi, Kappa Delta so on and so forth. The National Pan-Hellenic Council (the difference is in the dash) governs the 9 traditionally black chapters to the Divine Nine. The sororities being Alpha Kappa Alpha, Inc., Delta Sigma Theta, Inc., Zeta Phi Beta, Inc., and Sigma Gamma Rho, Inc. Both of these councils are open to all races and religions but in today's society, most of the Panhellenic Council Sororities are predominantly white and the Pan-Hellenic Sororities are predominately black. That is NOT to say that you can't be caucasian in a Pan-Hellenic sorority or African American in a Panhellenic sorority. You just have to cater to what suites you, what options your school has, etc. Let me start by saying there is no wrong or right sorority and there is no wrong or right council to choose from. You can join which ever one you like despite stereotypes and traditons. Which ever one floats your boat or suits your taste JOIN! To do that, you kind of just have to go out whether it be to open meetings or events that they have to feel it out to see which one is for you. Even talk to a member, they'd love to talk to you! Now down to the good stuff. 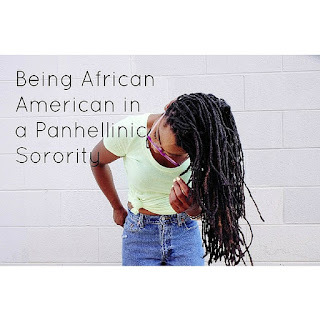 Being African American and getting to go greek, I feel like there is a pressure to be in a Pan-Hellenic sorority. People think you have to join a predominately black sorority or the Divine Nine. Which ... I am not saying, there is a problem if you do. There are no labels. I just want people to know there are more options out there. So I joined Phi Sigma Sigma Sorority in the Fall of 2014. I knew I wanted to join a sorority when I got into college because I wanted to get involved on campus and meet new people and have new experiences. That is not to say you have to join a sorority to do those things. There are a BILLION different ways to get involved and meet new people without having to join a sorority or fraternity to do. It does make it easier though :) Being in my sorority forced me to get to know and talk to different people that I wouldn't normally talk to or hang out with because it was out of my comfort zone. My college is a small private institution that only had one Panhellenic Sorority, Phi Sigma Sigma and one Pan-Hellenic Sorority, Alpha Kappa Alpha, Inc. So you kind of had to choose one or the other, which I am kind of sad that my school doesn't have a big greek life like other schools have, (seriously we don't even have any fraternities), but I am glad that we do have some. There is such a thing as city chapters which I did not know about before I joined my sorority but basically they are sororities that have affiliate schools that can join the city chapter if they don't have that sorority at your institution. Whenever people ask me what sorority I am in, or what my letters say? Some people ask me: "What is that?" Or you should've joined a black sorority. It bothers me that people judge me based on the sorority I joined. Why'd you choose "that" one? It's kind of like I am looked down upon because of my choice. You cannot and should not put a title on a sorority. YOU can choose whatever sorority you want to be in. I know I've said that a billion times already but I can't stress it enough. For people to think you have to join this specific group or that specific group based on the color of your skin is very ignorant. Instead, people should choose based on the values they have, how they are involved on campus, etc. I love my sorority and my sisters. My chapter is big on diversity. I am not singled out in anyway or looked down upon in anyway. If your looking to join a sorority which I can vouch for is a good experience for all to take part in, just choose one that interests you and that goes along with your comfort level. Follow your heart and it will lead you HOME! Wherever that may be. 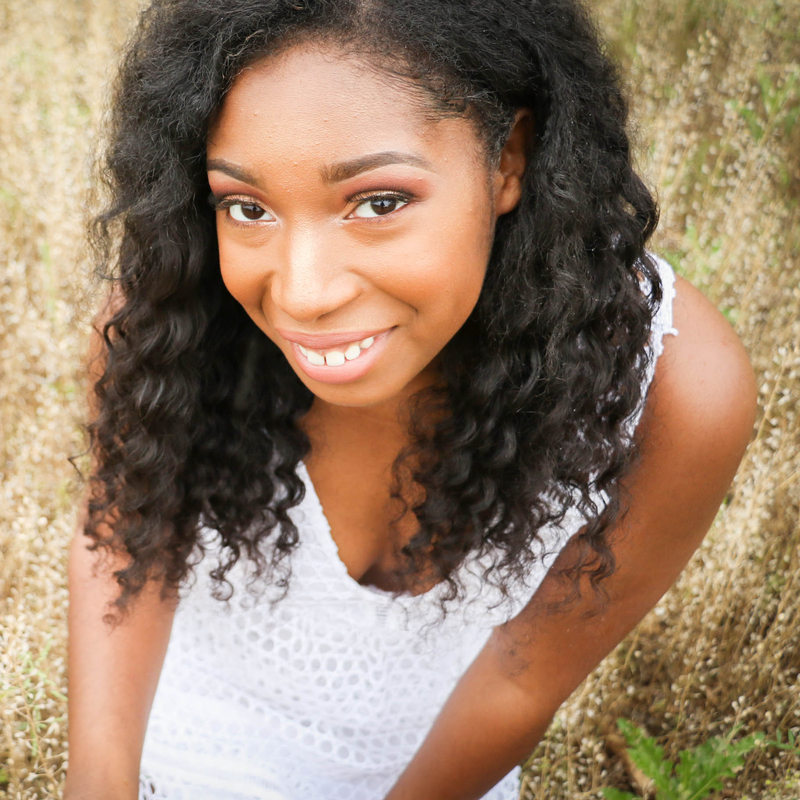 To my readers: What sororities are you in? What is your favorite thing about it? And if your another Phi Sig let me know. I'd love to meet ya! *This post is my own thoughts and opinions and is in NO WAY trying to bring down any other sorority.